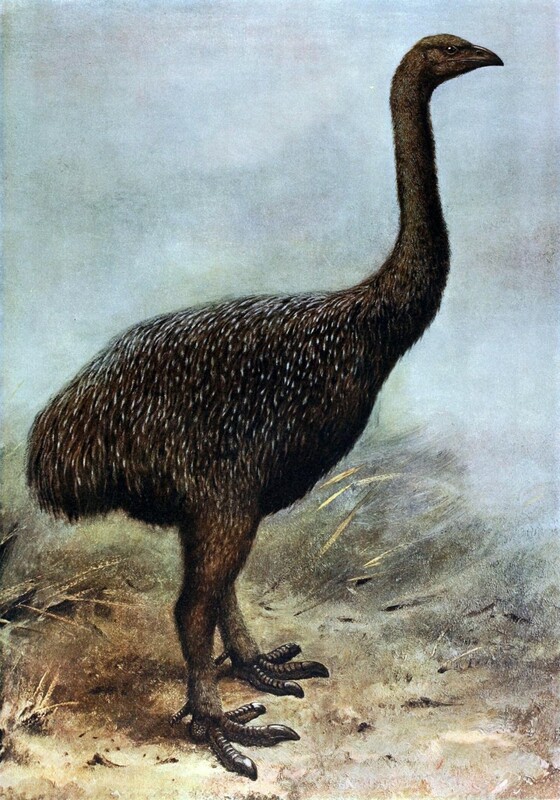 A new study shows that early Polynesian settlers in New Zealand needed just a century, and a maximum population of about 2500 people, to drive the huge flightless bird called the moa to extinction. 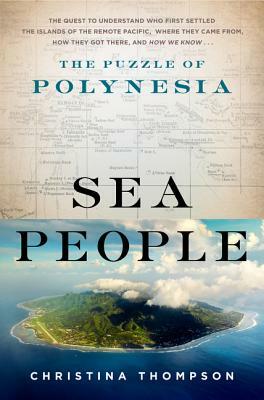 This strikes me as interesting partly because environmentalists often exaggerate and romanticize the conservationist ethic of pre-European populations, a line of wishful thinking now widely discredited by evidence from around the world. 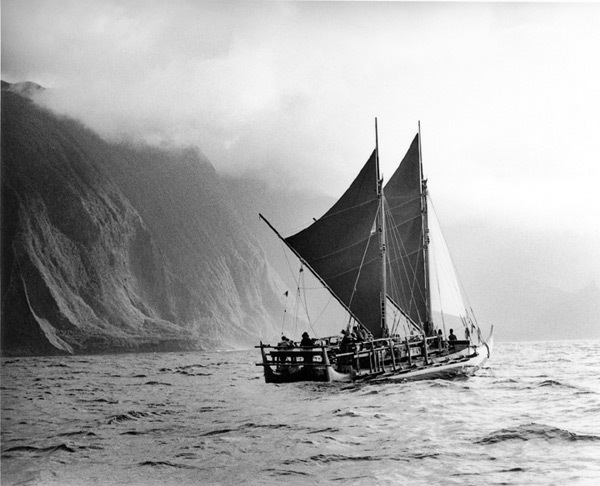 If the timetable is correct, Polynesians were ravaging the environment in New Zealand–2500 people in an area the size of Colorado–at about the same time Europeans were doing so in the New World. What’s more interesting, by inference, is the idea that it’s not just the number of people living in a place that causes extinctions. It’s how they choose to live there. That is, with the skills and weapons any human population brings to the hunt, it takes basic rules to ensure the permanent availability of major resources. Eating all the eggs of your largest bird? Bad idea. A new study suggests that the flightless birds named moa were completely extinct by the time New Zealand’s human population had grown to two and half thousand people at most. The new findings, which appear in the journal Nature Communications, incorporate results of research by international teams involved in two major projects led by Professor Richard Holdaway (Palaecol Research Ltd and University of Canterbury) and Mr Chris Jacomb (University of Otago), respectively.